By knowing ourselves better, we are better able to engage in the world more honestly and productively while coping with our difficulties better. This enables us to recognise and acknowledge what we can control, while also learning to acknowledge and accept what we can’t. Through therapy we learn to tolerate life’s ups and down better while learning to use every day to enhance our self-knowledge, improve our relationships, give up old habits and repetitions that no longer work for us. Most of all, therapy can help us to find meaning in our lives so we can live them with more purpose. Psychotherapy can have knock-on effects through all realms of our lives having a lasting and profound results. Unfortunately, I am not available to see new clients at this time. 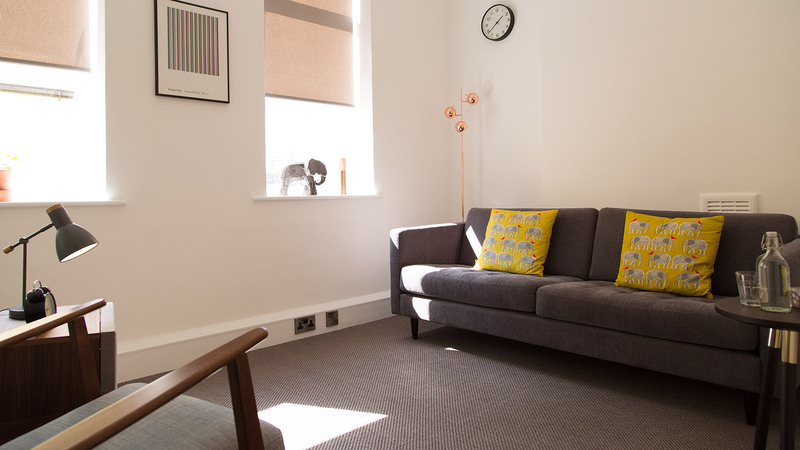 You may be able to find a suitable counsellor or therapist by visiting Stillpoint Spaces London. Supervision helps practitioners to keep their feet on the ground enabling them to be better counsellors and psychotherapists. It does this by providing a supportive environment through which to understand our clients’ needs by honestly exploring and working through issues that come up within the therapeutic relationship. As an integrative psychotherapist and supervisor I am well placed to supervise the work of counsellors and psychotherapists from a number of different modalities. My approach is not dogmatic, rather like my own work, I use a variety of different approaches to understand the therapeutic relationship that has developed between you and your client. The supervisory relationship needs to be a safe and non-judgmental place in which to evaluate your practice. It is my aim to provide such a space to explore your own material in relation to your client work, and to encourage autonomy and responsibility in your practice. I am deeply informed by relational psychoanalysis in both psychotherapy and supervision, and it is the theoretical model underpinning how I understand therapeutic relationships. In recent years I have come to see that technology and social media use can also affect the therapeutic relationship and have found it necessary to create a digital policy. I ask all my clients and supervisees to read my digital policy when they start therapy. You can read my digital policy in more detail here.